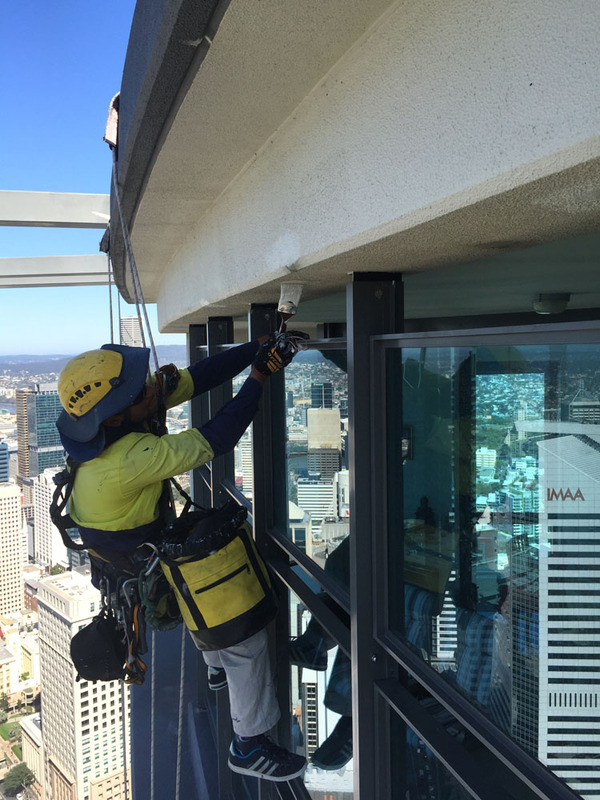 Our rope technicians understand the complex requirements to ensure glass is safely lifted and installed with minimal disruption to building occupants and employees…..
Our rope technicians can quickly and effectively access hard to reach places using rope access systems to clean your building windows…..
Accessable Services Queensland services Brisbane its surrounds to provide the highest quality anchor point systems and anchor point certification…..
Our rope technicians can quickly and effectively access hard to reach places using rope access systems and clean building surfaces with minimal disruption…..
Our team of rope access professionals can access hard to reach areas of a buildings and repair or evaluate the problem…..
Accessable Services Queensland’s Rope access technicians can paint, pressure clean and waterproof your building or structure without the need for scaffolding, platforms, or machinery, saving time and expenditure…. 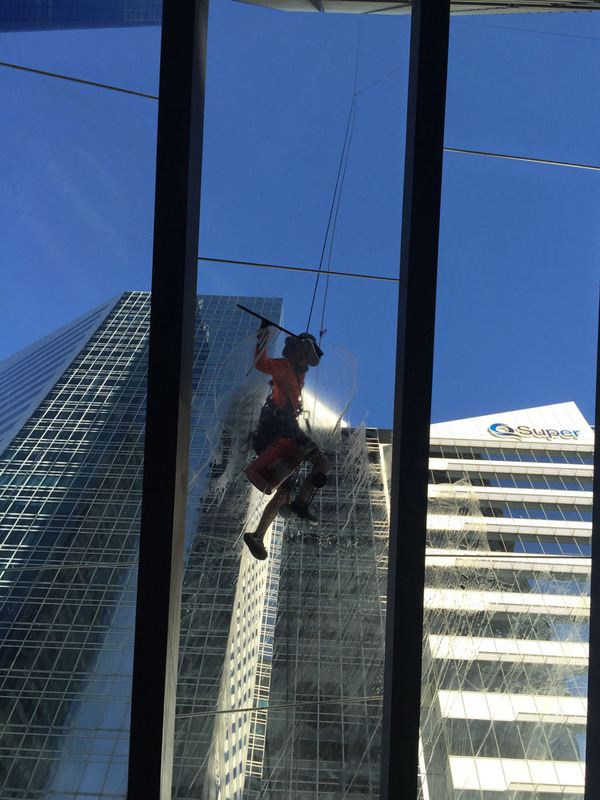 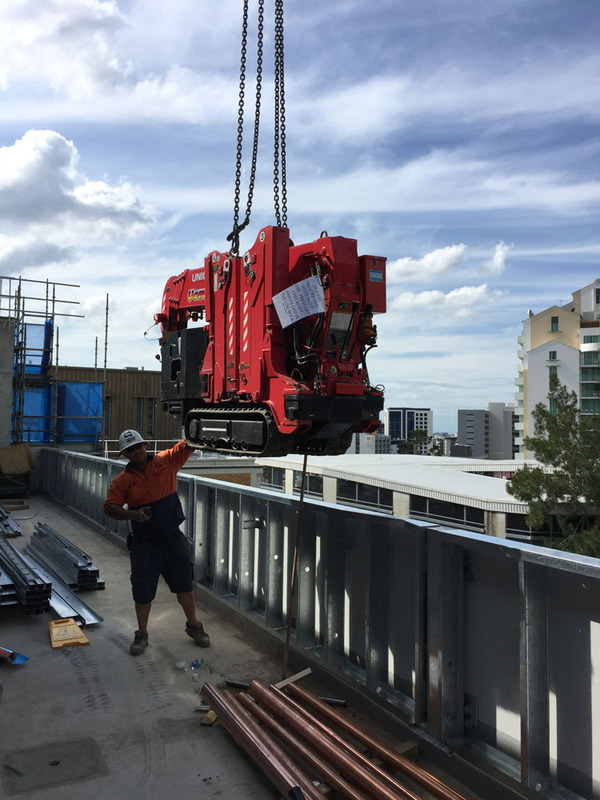 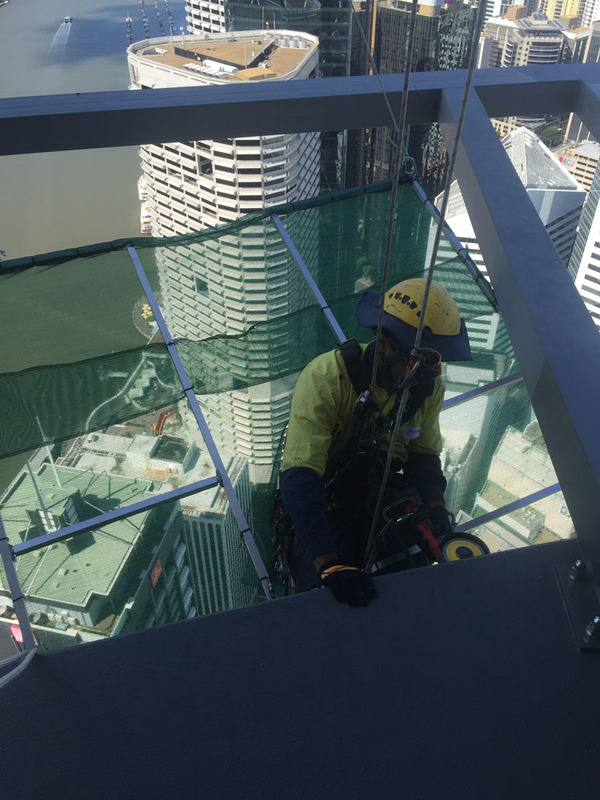 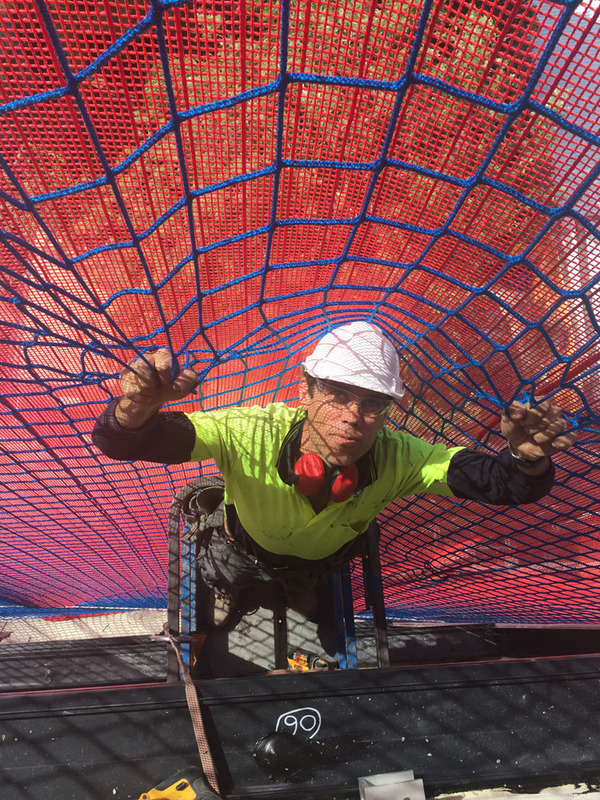 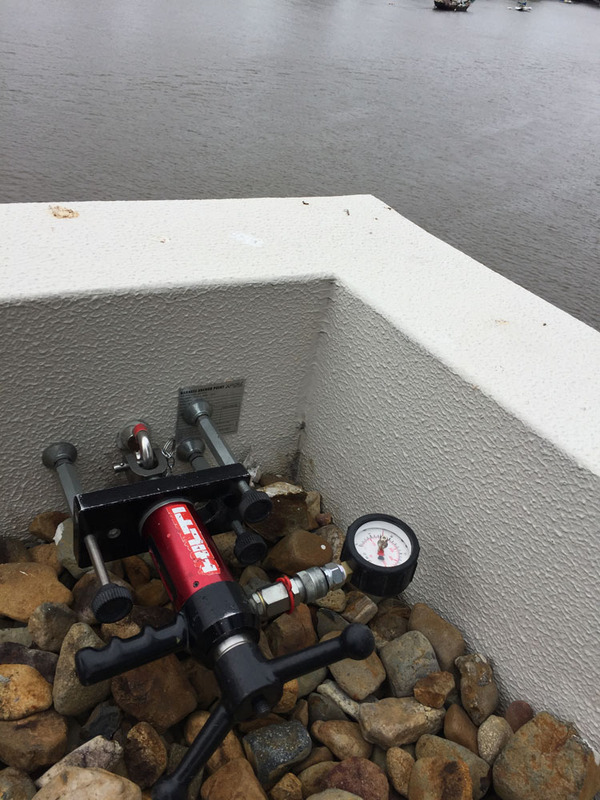 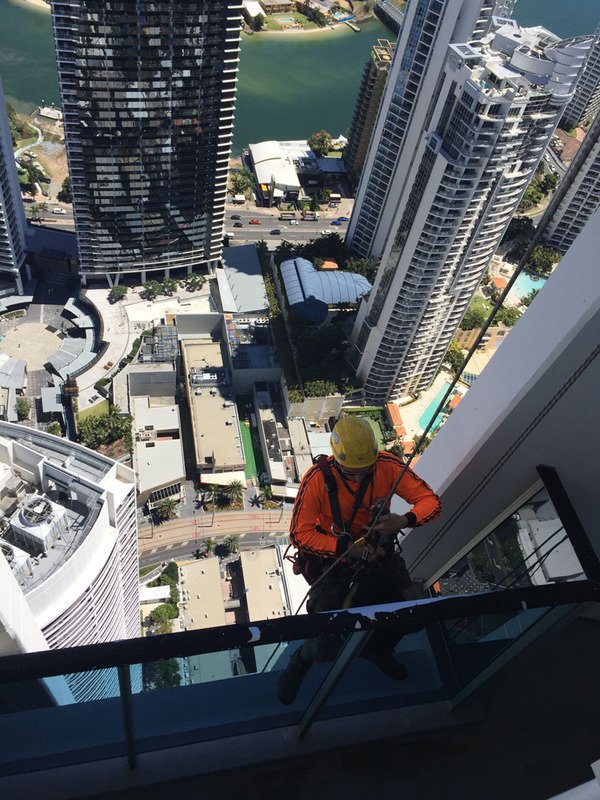 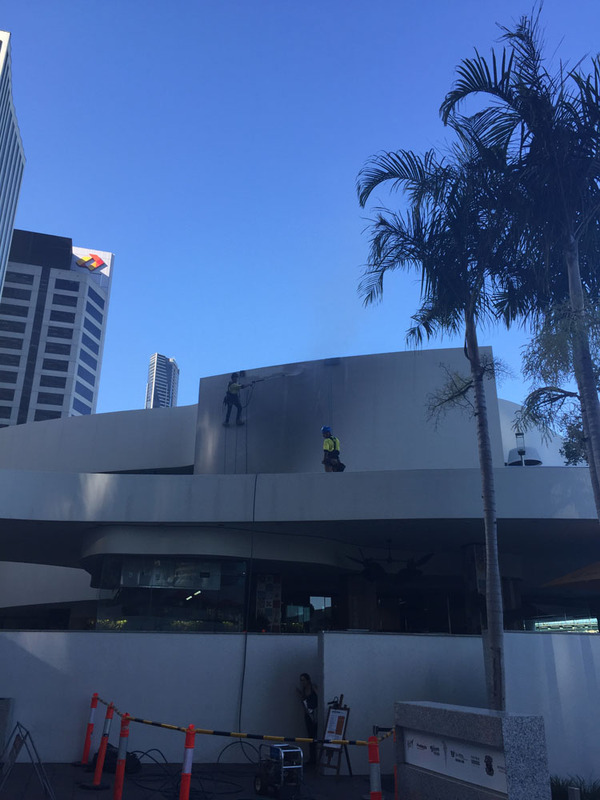 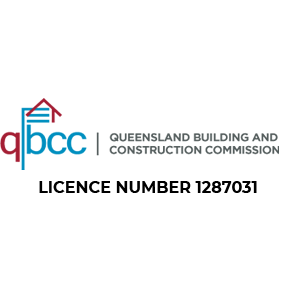 Accessable services Queensland has rope access technicians who specialise in Netting systems in the Brisbane area…..
Over time concrete on buildings can deteriorate due to cracks, or spalling, requiring repairs to ensure further damage is limited…. 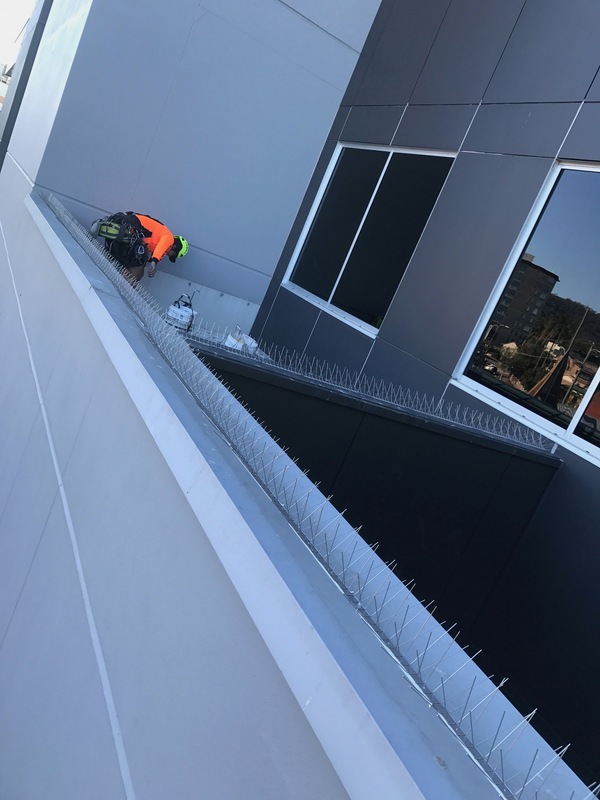 Bird proofing by installation of bird deterrents is an effective way to keep birds off your structure, keeping your building clean and also improve appearance…..
AccessAble Services Queensland have an extensive experience in Industrial Rope Access Applications providing Height Safety Solutions, Commercial Facilities Maintenance, Abseiling Services and Cleaning Services.